1. 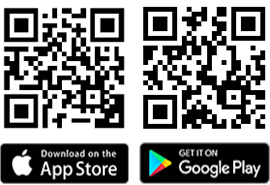 Purchase four bags any formula of SmartHeart Gold Cat Food 1.2kg. 2. Download redemption form of SmartHeart Gold Premium Cat Tent here. 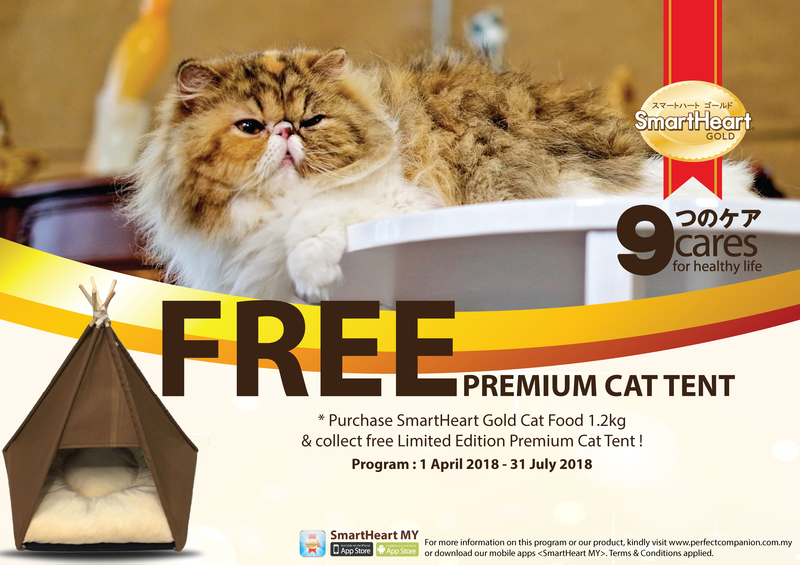 1) Redemption program of SmartHeart Gold Premium Cat Tent start from 1 April 2018 – 30 June 2018 (Extended until 31 July 2018). 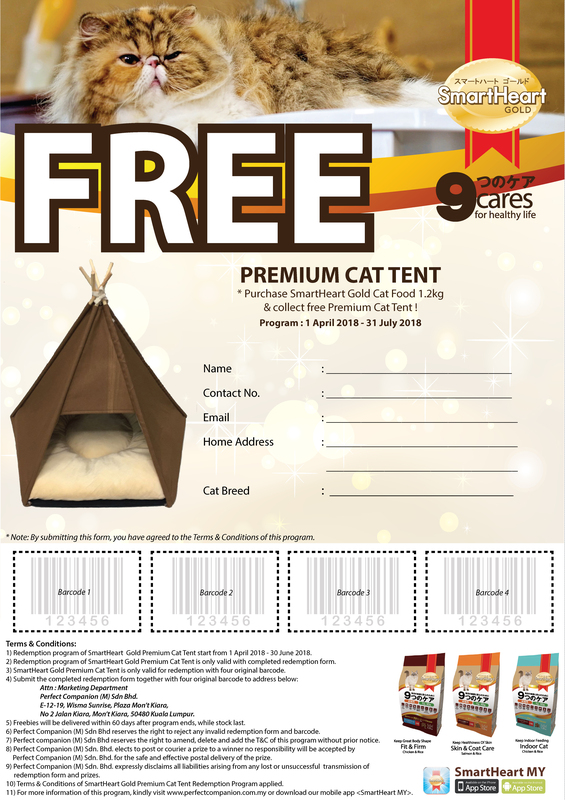 2) Redemption program of SmartHeart Gold Premium Cat Tent is only valid with completed redemption form. 3) SmartHeart Gold Premium Cat Tent is only valid for redemption with four original barcode cutting. 11 )Terms & Conditions of SmartHeart Gold Premium Cat Tent Redemption Program applied.